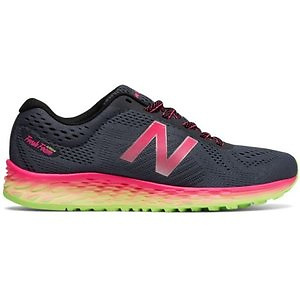 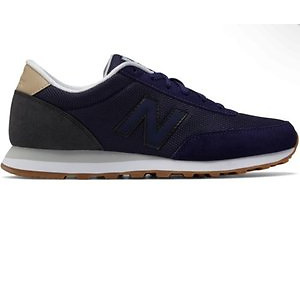 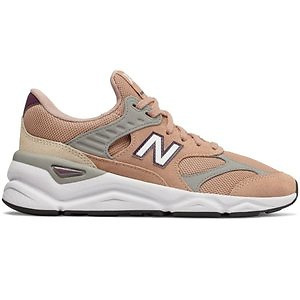 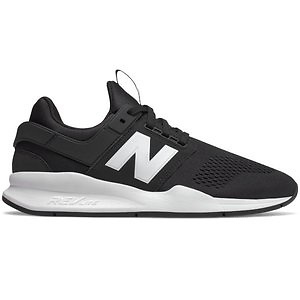 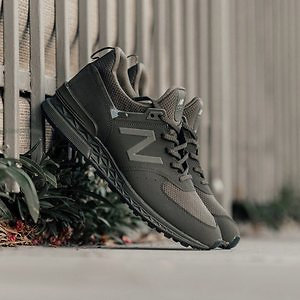 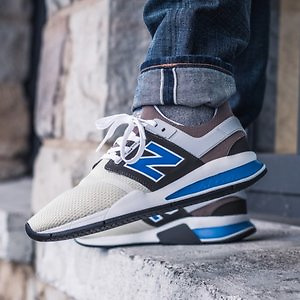 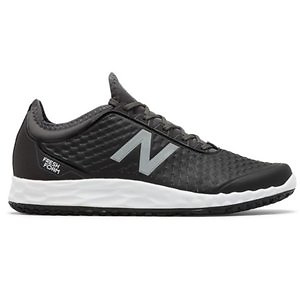 Joe's New Balance Outlet offers the Men's 574 Sports Shoes for $39.99. Shipping fee is $1, via coupon code DOLLARSHIP . 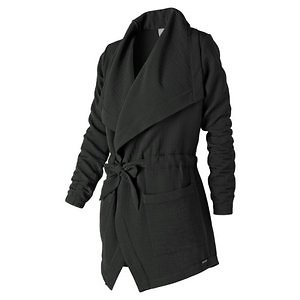 Deal ends 3/15 23:59 PST.